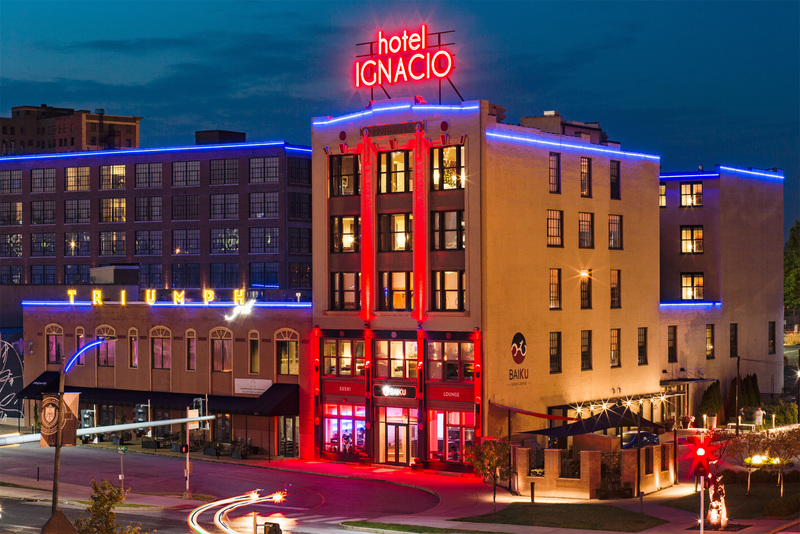 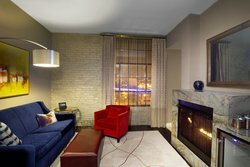 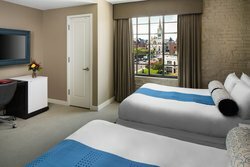 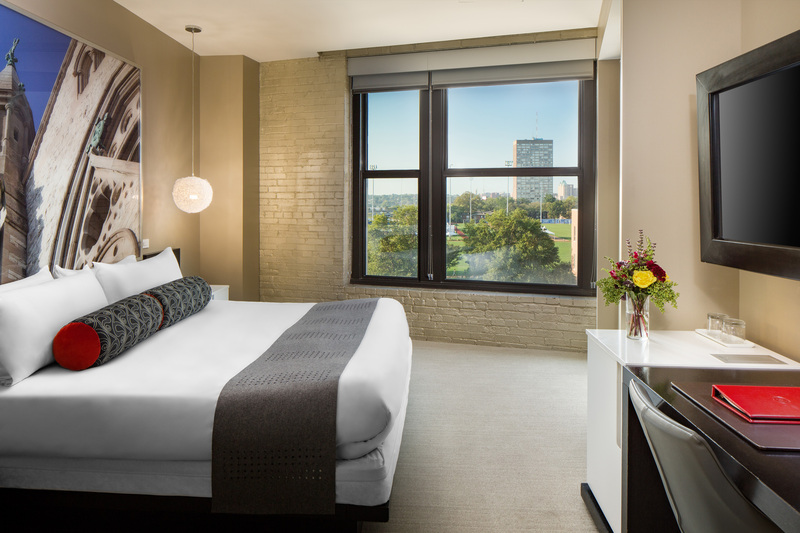 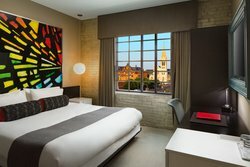 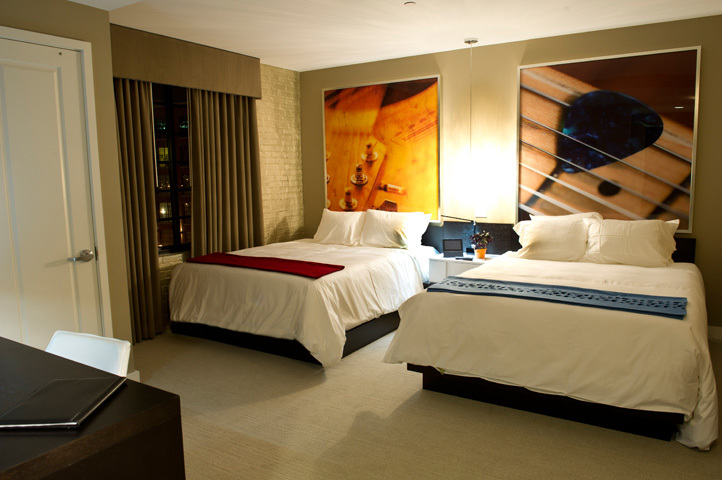 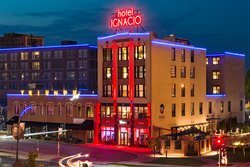 Our luxurious hotel in St. Louis is the perfect place to rest your head after a busy day spent enjoying the sights and sounds of our beautiful city. 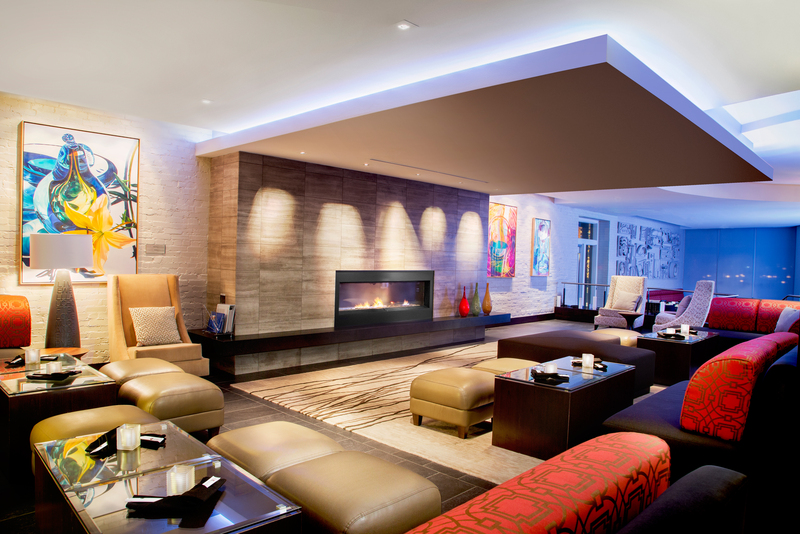 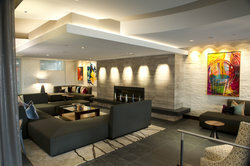 Enjoy our modern lobby and gorgeous collection of art before checking into one of our 49 well appointed guest rooms or either of our two glamourous suites. 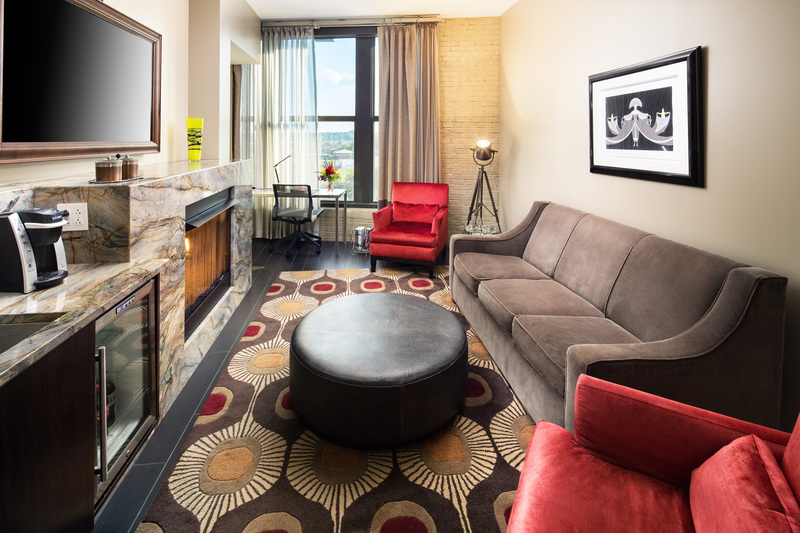 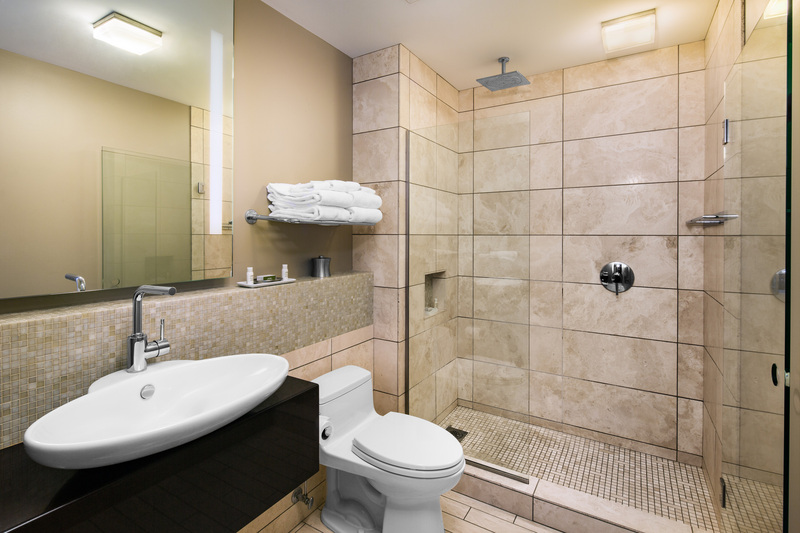 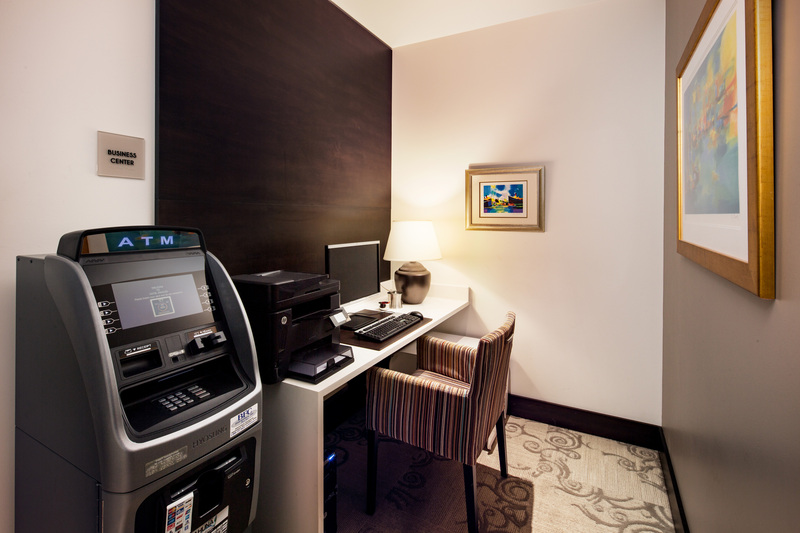 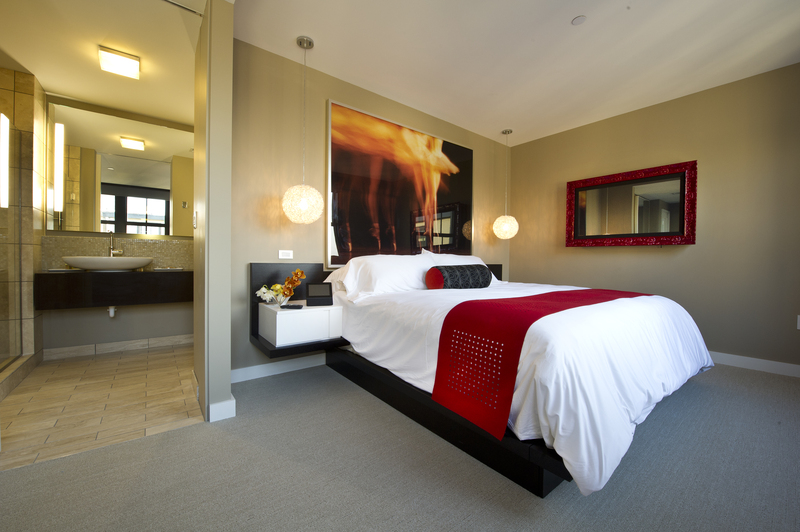 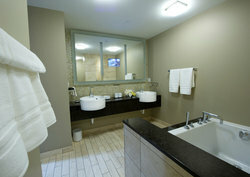 Our hotel amenities are sure to provide each guest with a relaxing stay. 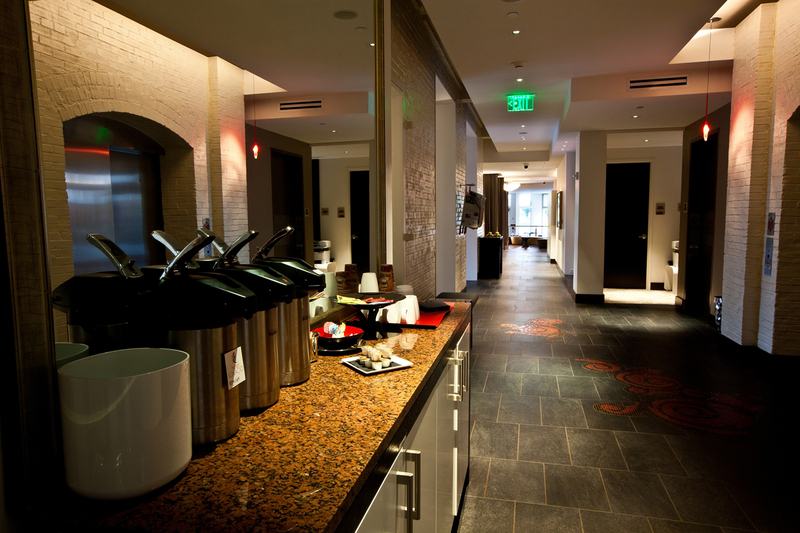 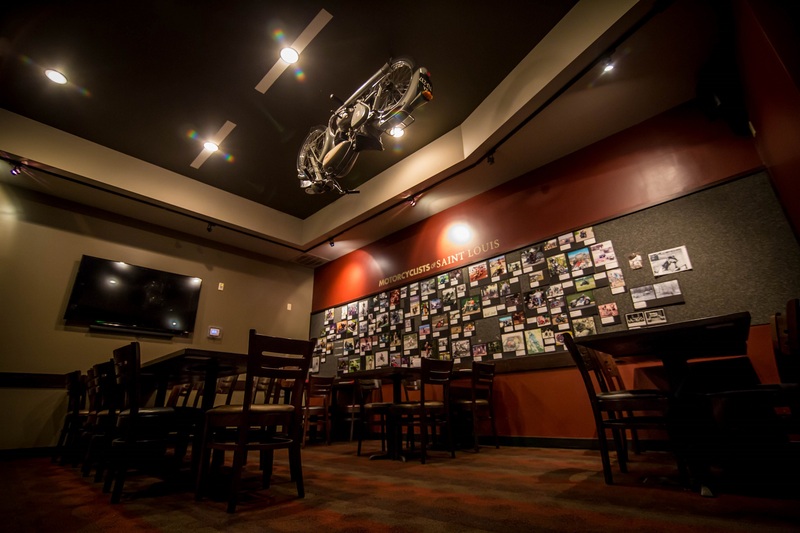 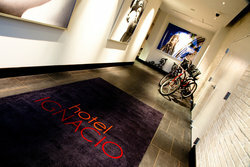 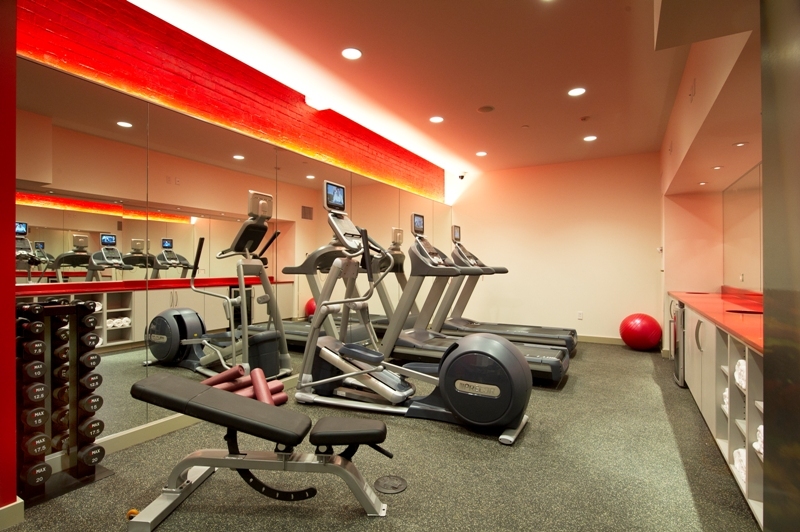 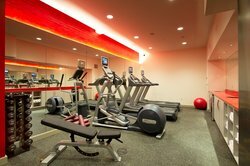 Enjoy our business center or fitness club, or rent one of our house bikes to enjoy a day exploring St. Louis on wheels! 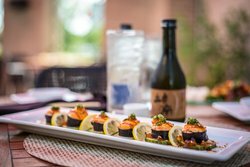 Our on-site dining options provide exceptional food for every kind of traveler. 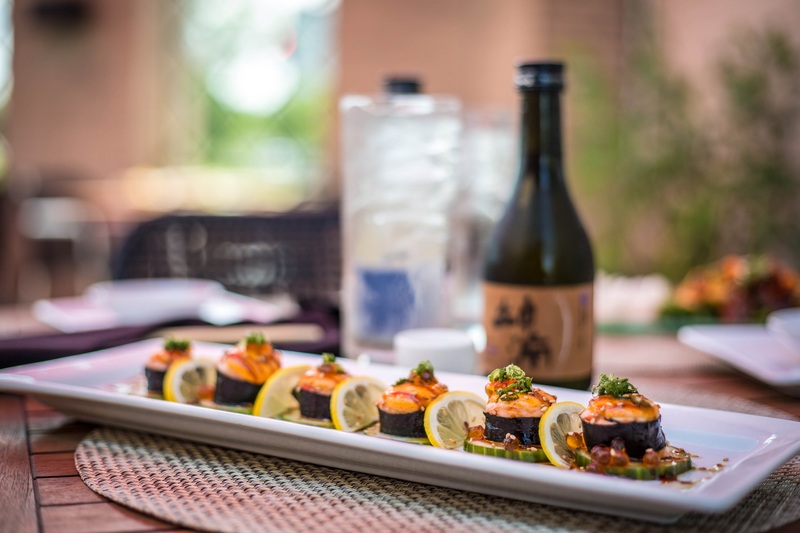 Baiku Sushi Lounge serves elegantly crafted sushi rolls and nigiri, while the Triumph Grill serves staple American fare in a casual, motercycle themed atmosphere. 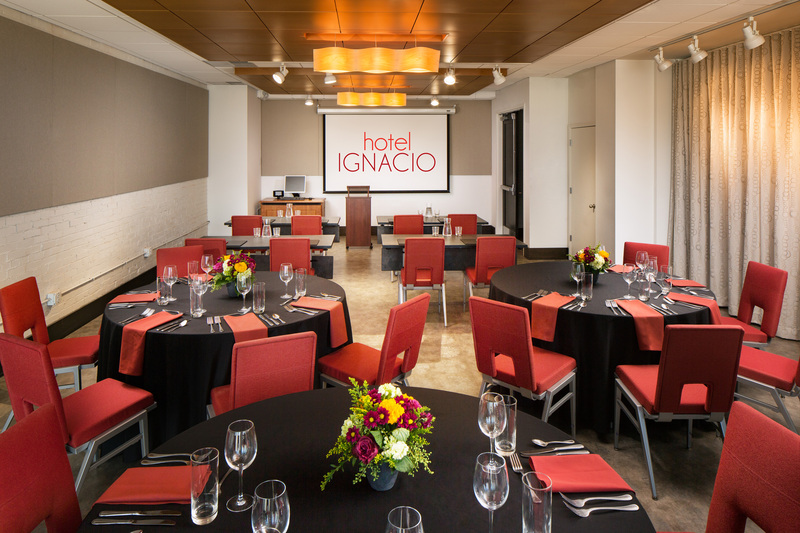 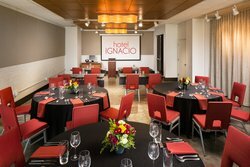 Book your stay at Hotel Igancio today!